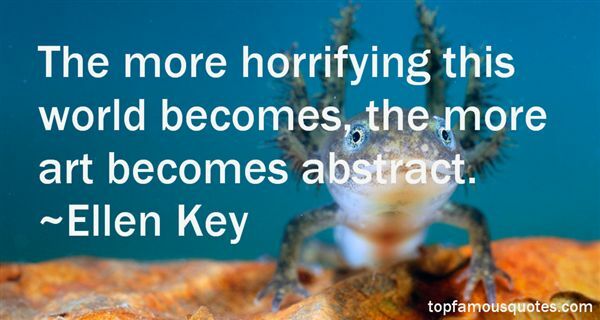 Reading and share top 7 Ellen Key famous quotes and sayings. 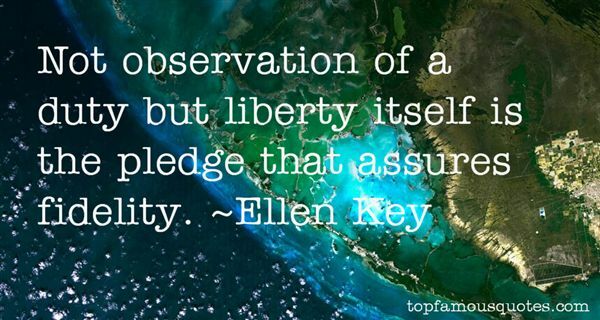 Browse top 7 most favorite famous quotes and sayings by Ellen Key. Batman has been acknowledged as a legend in my lifetime."